One of the most celebrated artists in Christian music, the legendary Gaither Vocal Band delivers an all-new DVD recording featuring group members Bill Gaither, David Phelps, Wes Hampton, Adam Crabb and Todd Suttles. 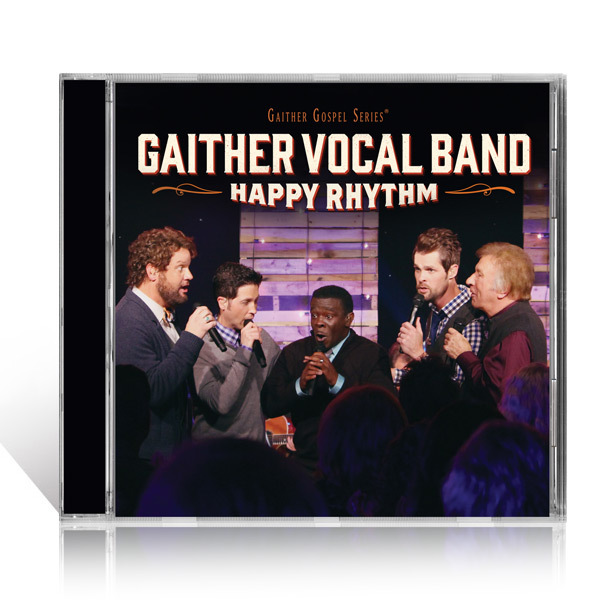 Produced by Gaither and Phelps, along with Ben Isaacs (Oak Ridge Boys, The Isaacs), the release features the unmistakable harmonies that have garnered the group five GRAMMY® nominations, two GRAMMY® Awards and 17 GMA DOVE Awards. Recorded in an intimate, rustic setting just south of Nashville, the video includes interview footage with the group as well as guest performances by The Isaacs, Goodman Revival, Charlotte Penhollow Ritchie and The Nelons.